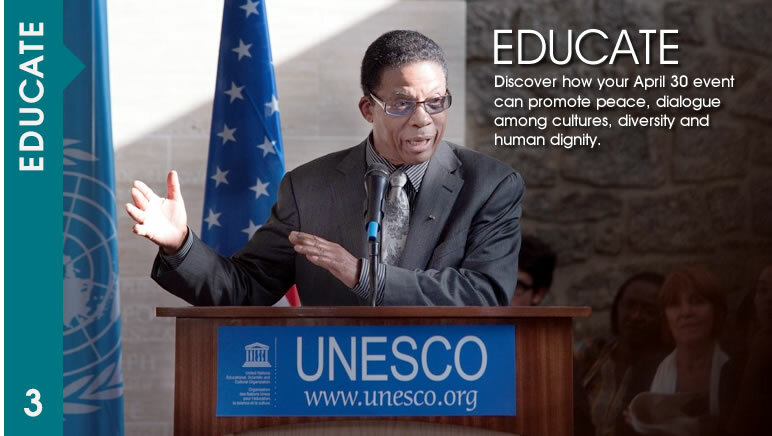 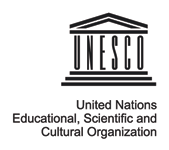 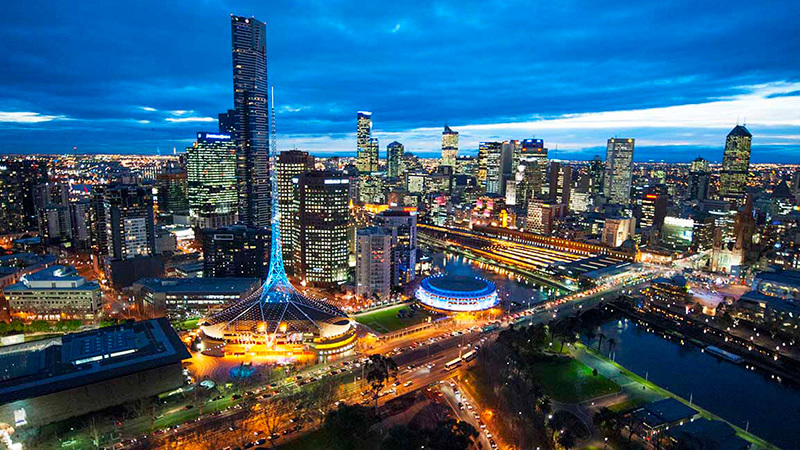 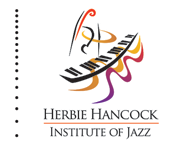 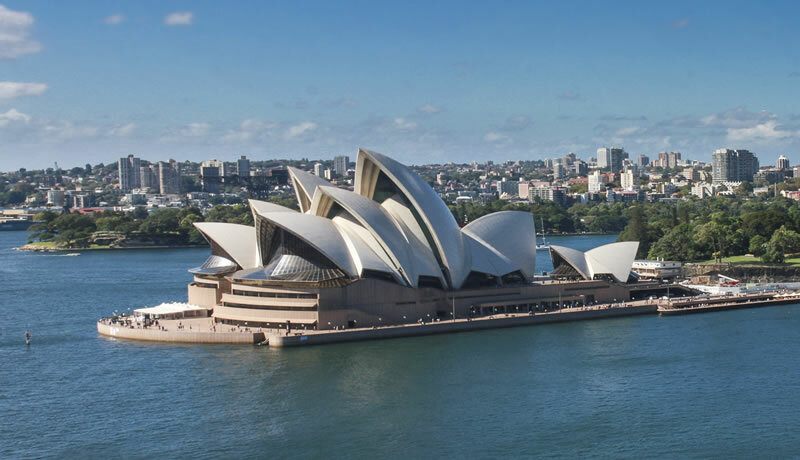 UNESCO Director-General Audrey Azoulay, and UNESCO Goodwill Ambassador Herbie Hancock today announced the programme for the 2019 edition of International Jazz Day, which will be launched in Australia and celebrated in more than 190 countries around the world. 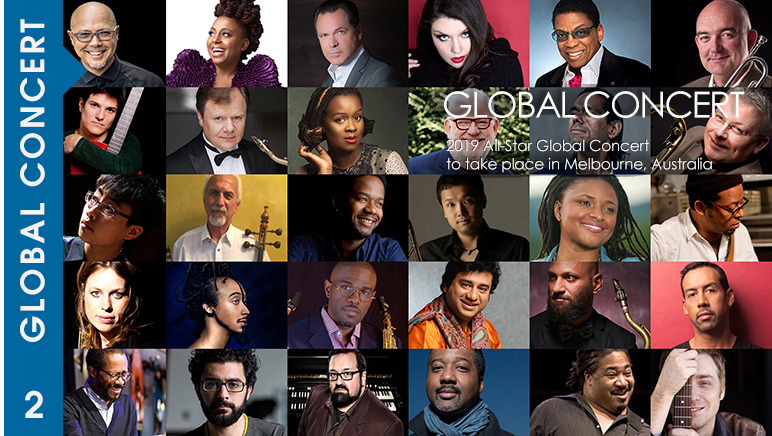 The 2019 All-Star Global Concert will be webcast for free on jazzday.com, unesco.org, YouTube and Facebook at 15:00 UTC / 11:00 New York / 16:00 Paris on Tuesday, April 30. 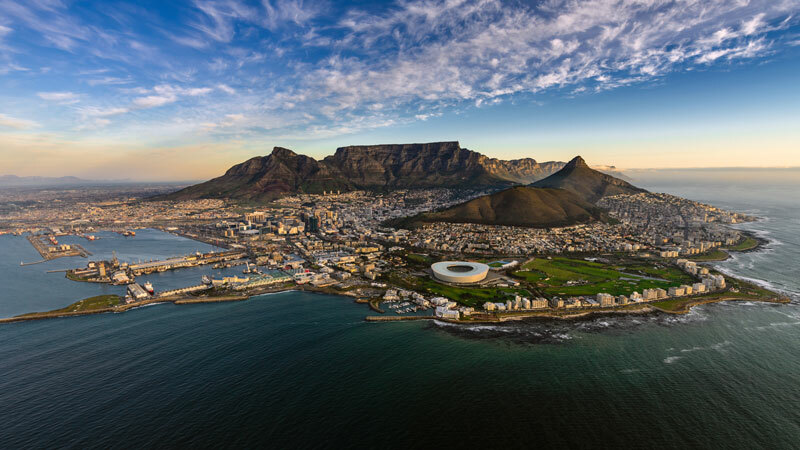 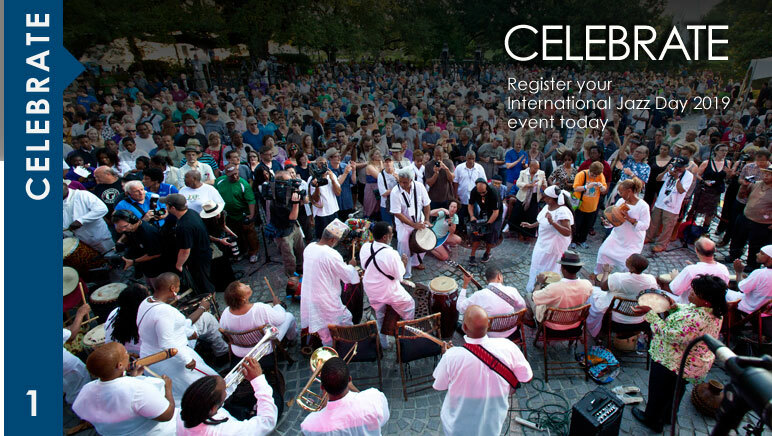 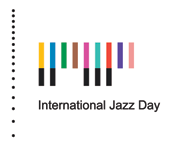 Add Your 2019 #JazzDay Event to the Official Calendar! 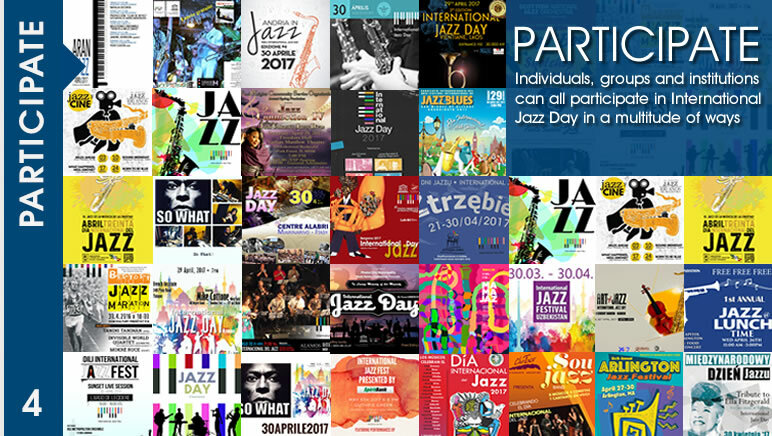 Tell us about your #JazzDay 2019 event!